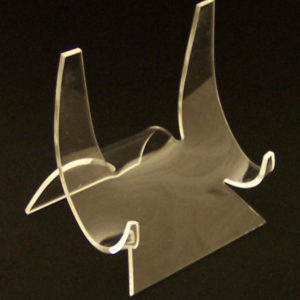 Acrylic display stand size Height 4.5 cm width 4.5cm (1 ¾ “ X 1 ¾ “) perfect for the smaller items badges, pocket watches and compacts. 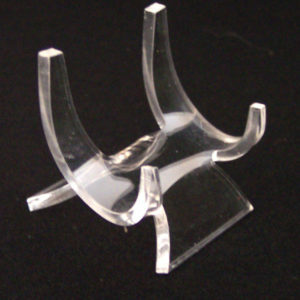 Acrylic display stand size Height 6 cm width 5.5 cm (2 3/8 “ X 2 ¼ “) perfect for the smaller items Cigarette cases, Saucer sized china, Medallions and Compacts. 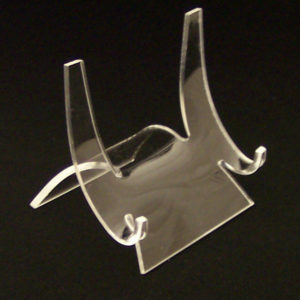 Acrylic display stand size Height 9 cm width 9.5 cm (3 ½ “ X 3 ¾ “) perfect for our smaller cases and numerous collectables. 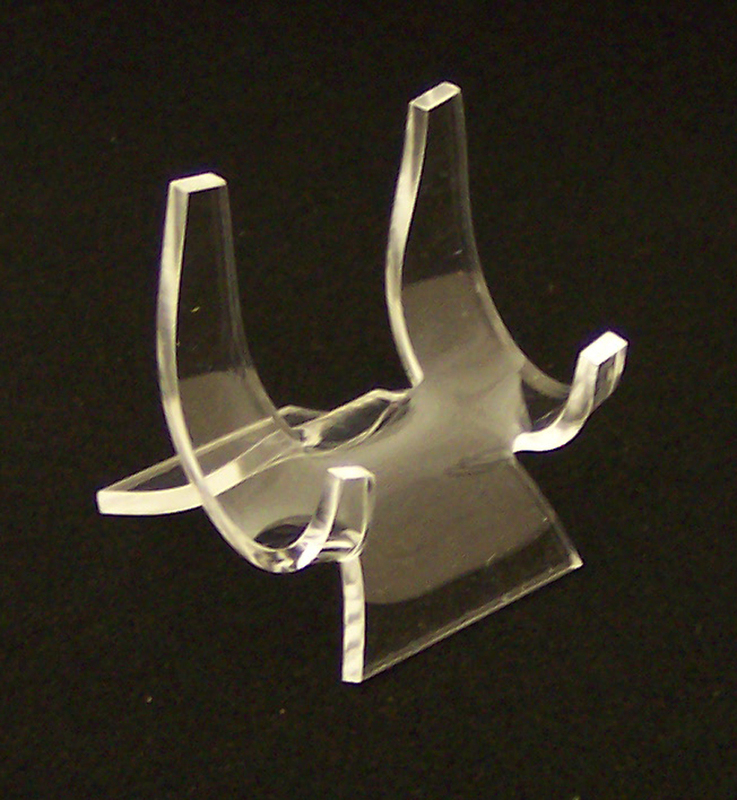 Acrylic display stand size Height 12 cm width 12 cm (4 ¾ “ X 4 ¾ “) perfect for our Riker style display cases and numerous collectables, Plates & Books. 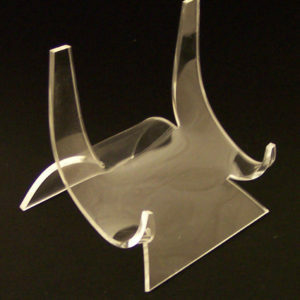 Acrylic display stand size Height 14.5 cm width 14.5 cm (5 ¾ “ X 5 ¾ “) perfect for our Riker style display cases and numerous collectables, Plates Books & Records.